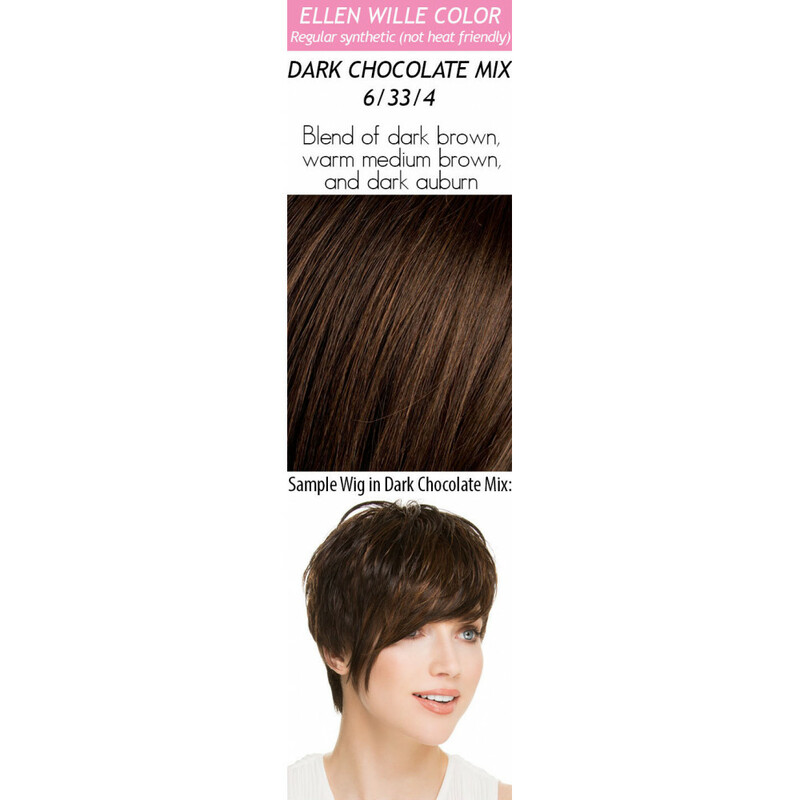 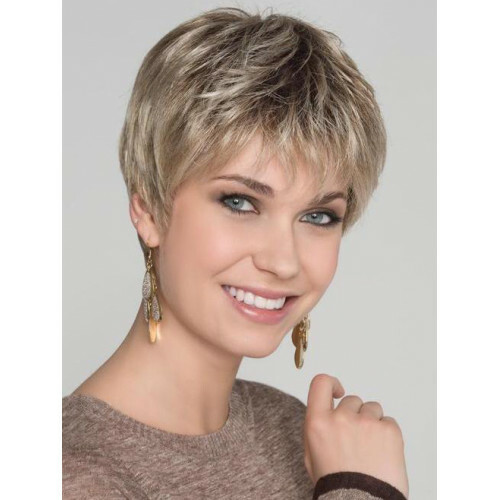 Bo Mono by Ellen Wille Wigs is the perfect pixie cut. 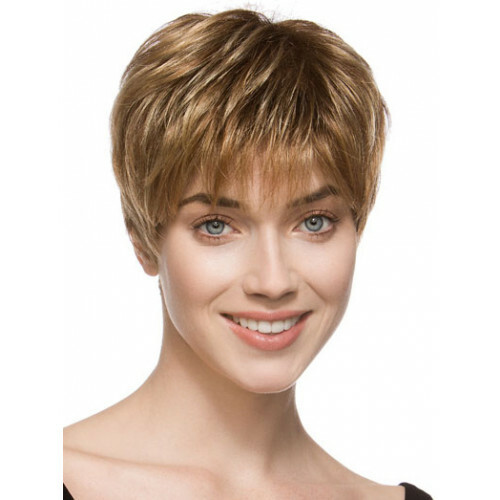 It’s a sassy, sophisticated style with texture on the top and a tapered neckline. 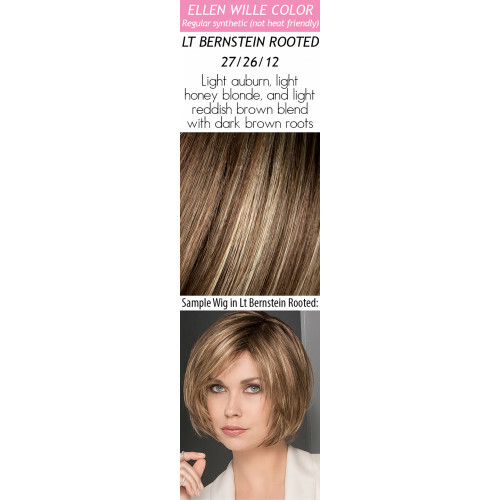 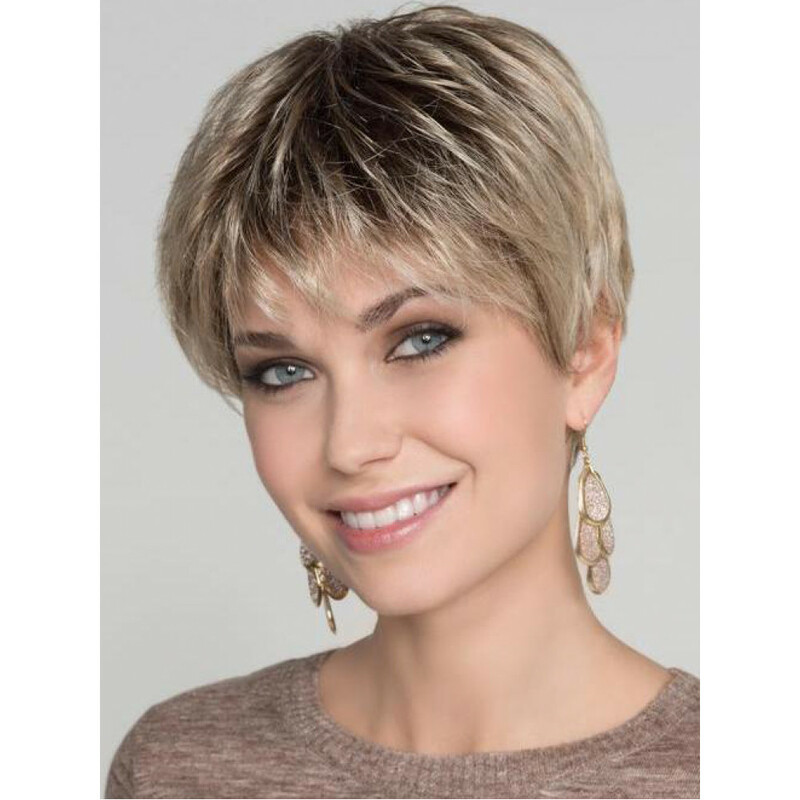 This short and chic wig features a lace front and monofilament top, and is ideal for a petite to average head size. The density of the ready-to-wear synthetic wig looks more like natural hair and requires little to no customization or thinning. 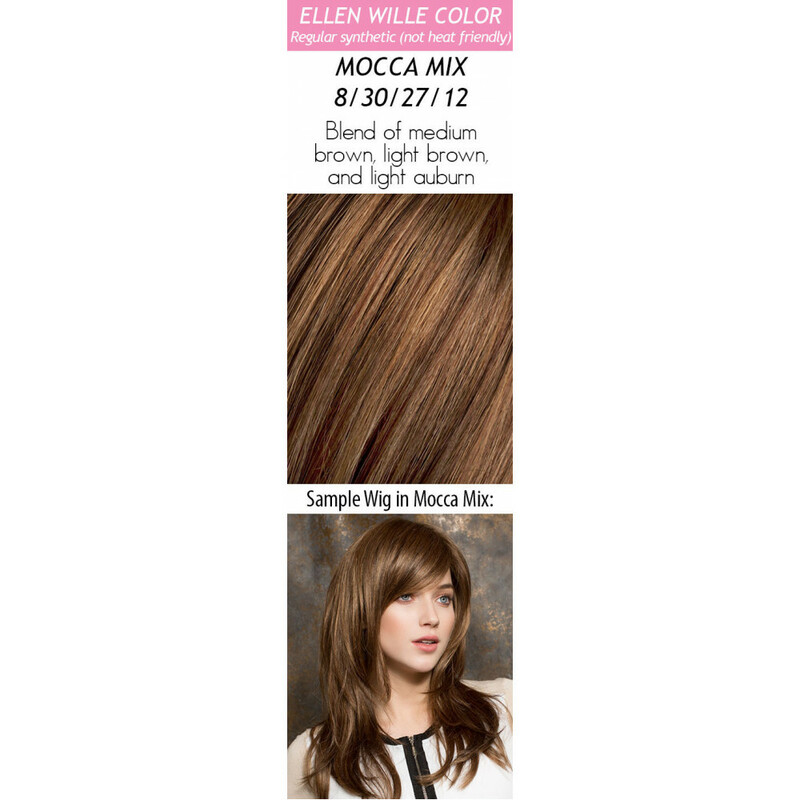 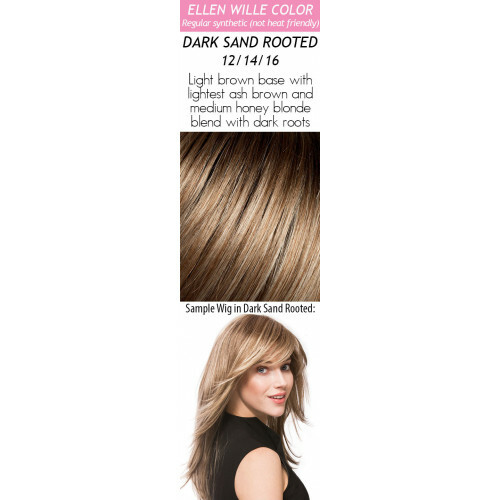 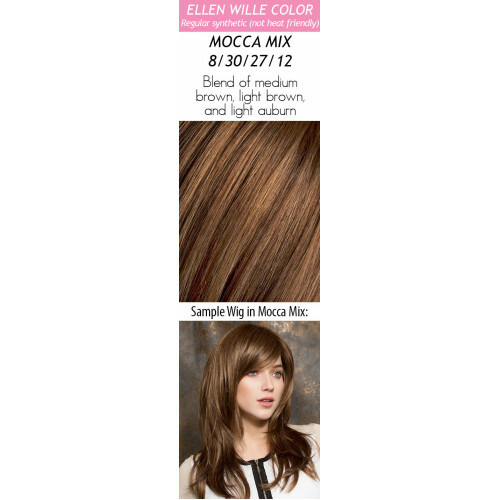 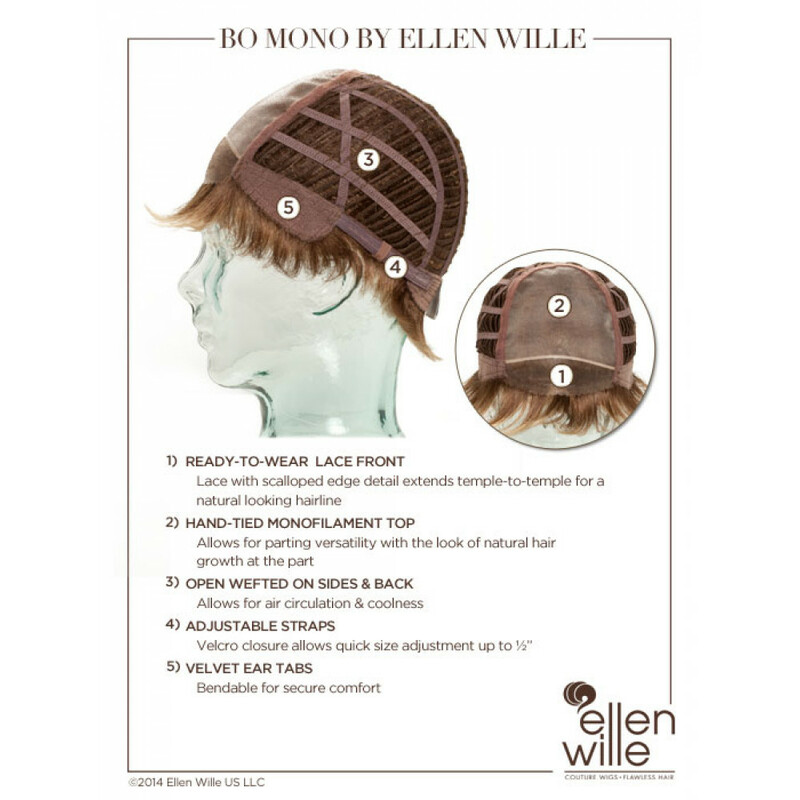 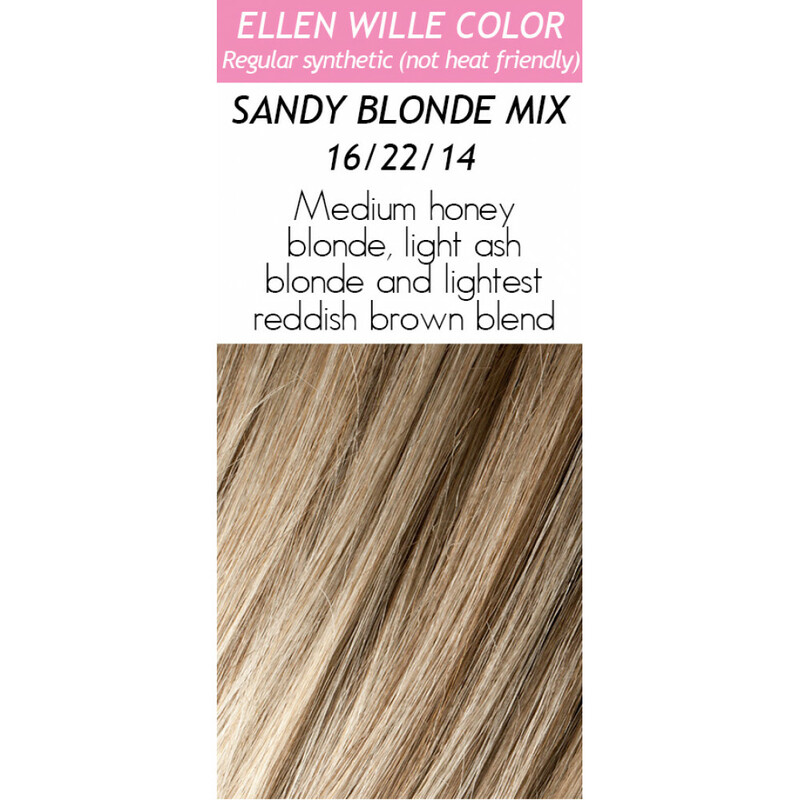 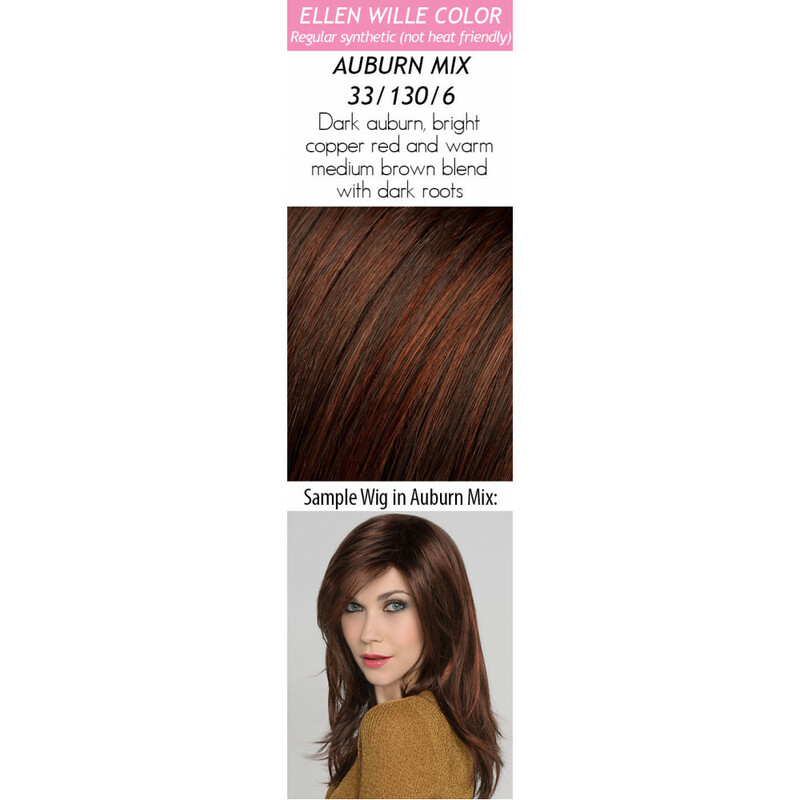 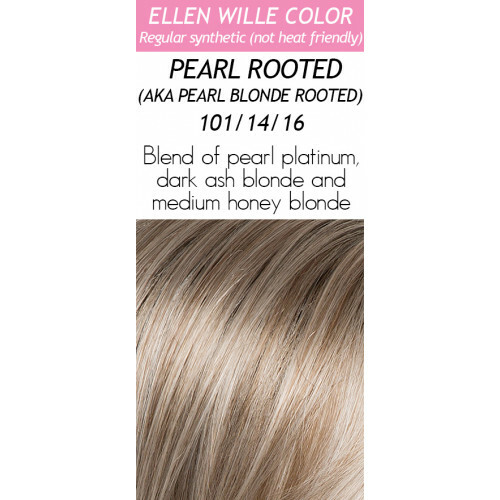 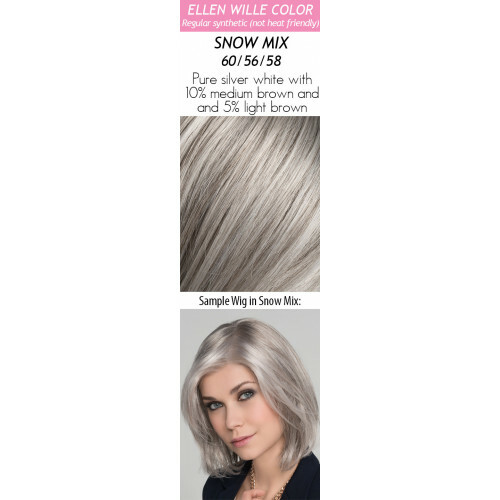 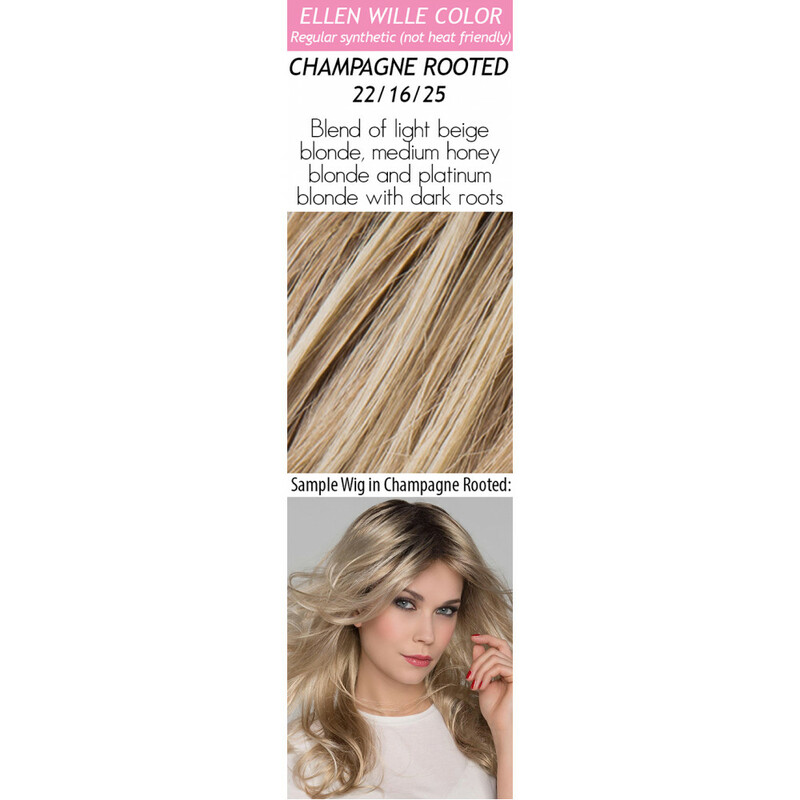 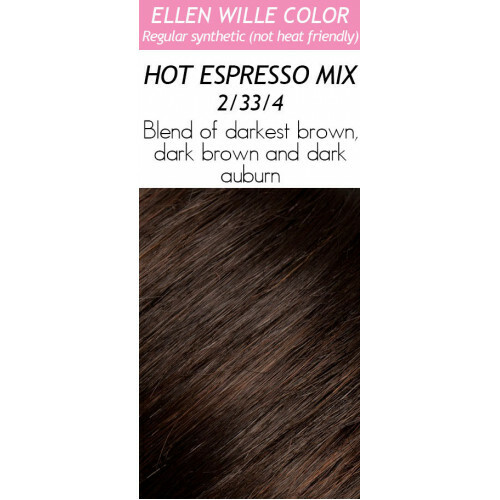 Bo Mono is part of the Ellen Wille Hair Power collection. 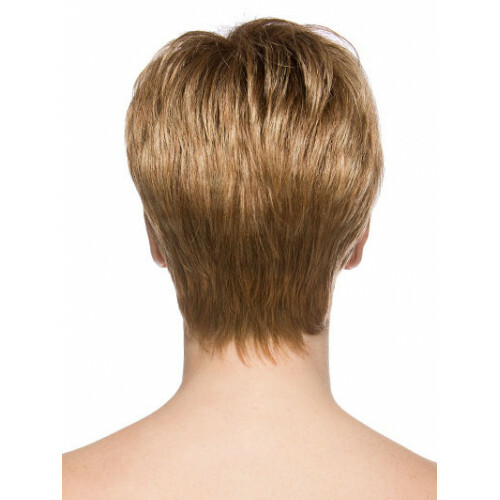 Hair Lengths: Front: 2.75" | Crown: 3.5" | Sides: 2.5" | Nape: 1.75"